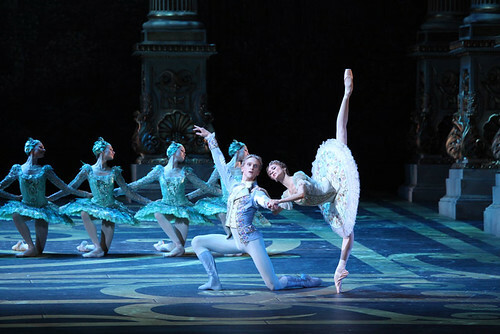 Articles tagged with "La Bayadere"
Broadcasts include further chances to see The Sleeping Beauty, Giselle and Swan Lake. 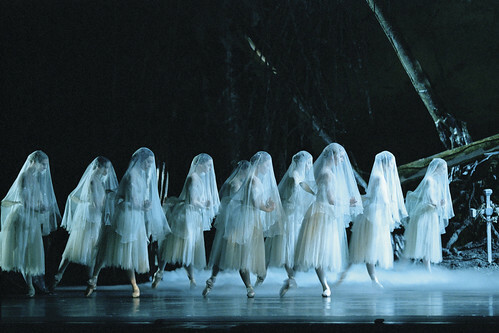 We take a look at history of moonlight on stage in Giselle and beyond. 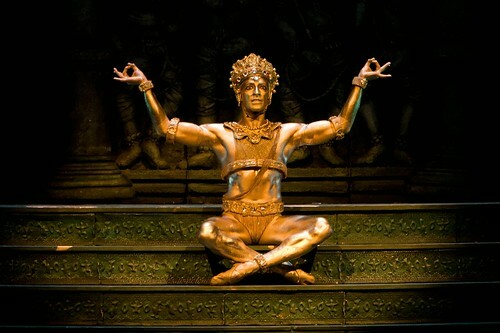 A spotlight on releases from one of the world's premiere ballet companies. A look back at the history of Moscow’s great ballet company and its relationship with Covent Garden. We speak to one of the dancers performing the role this season about stepping into the Idol’s glittering shoes. The American Royal Ballet Principal on the challenges of the role, and working with Natalia Makarova. 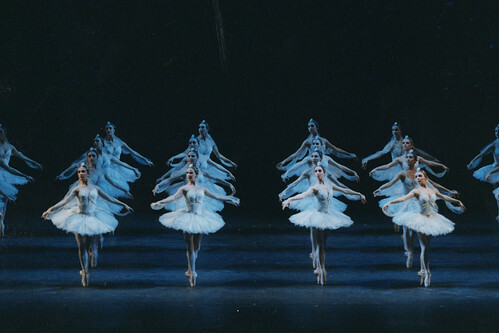 Audience tweets from the opening night of Natalia Makarova's exotic ballet. Save up to 40% with Group Booking discounts on Summer productions including Tosca and Mayerling. Ballet Mistress Samantha Raine on learning one of the most enduring sequences of classical ballet.